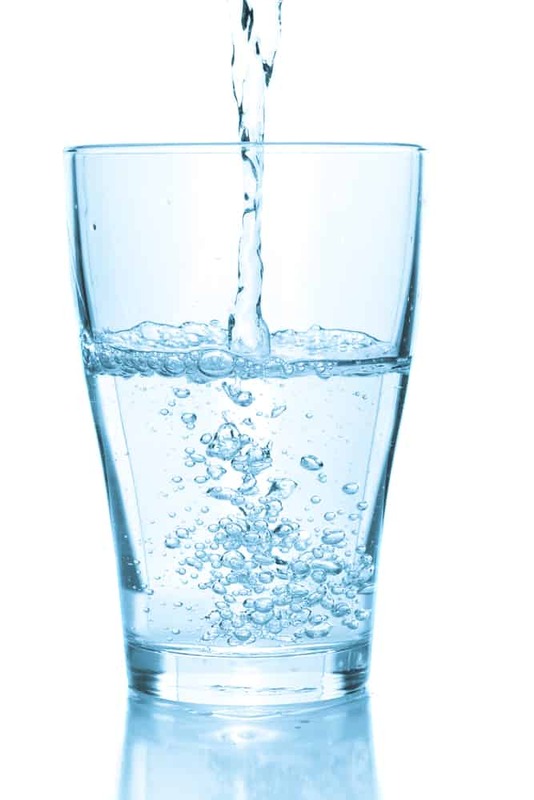 Great Water USA offers free basic water testing with fast, accurate results in most local areas. Enter your zip code to see if you qualify for free water testing! Our awesome team member, Jessica, testing water for one of our customers There’s no obligation and no pushy salesmen. Our goal is to help you feel informed about your home’s water & make educated decisions on water treatment based on your water quality and budget. What it is – hard water contains calcium and magnesium minerals which bond with everything they touch leaving “limescale” in their wake. Treatment – Our guaranteed water softener provides the best option for soft water on the market. It improves the water throughout your entire home while protecting your appliances and fixtures. What it is – Iron can come in a couple different forms including dissolved and non-dissolved. Both of which can leave red/orange stains on your sinks, tubs, and toilets and can be extremely hard to remove. Iron can also cause bacteria to grow and let off an unpleasant smell. Treatment – The EcoWater ECR 3502 is rated to remove up to 15 ppm of clear water iron. In most cases, our equipment can remove triple the iron compared to competitive brands. Should your water run red out of the faucet, an ETF AII9 Air Injection filter ahead of your water softener will usually fix the problem. In severe cases, a separate iron filter may be needed. What it is – Chlorine is a chemical used by municipal & local water treatment plants to reduce harmful bacteria in the water supply. While this sounds good, chlorine and chloramines can cause a bacteria of their own to grow called trihalomethanes (TTHM) which is quite unsafe to drink or bathe in. Treatment – The most efficient Chlorine reduction filter is Granular Activated Carbon (GAC) or Catalytic Carbon. Due to the high level of chlorine added to water by cities, you will really appreciate your water with chlorine reduction. See our Whole House Filtration page for more information. What it is – dirt & sediment is just as it sounds. This is typically most common in well water or surface water that hasn’t gone through a treatment facility. Treatment – Dirt and sediment are found in almost all water supplies and will decrease the efficiency and lifespan of your appliances. For example, sediment in a water heater can prevent the heat from transferring to the water in the tank once sediment has built up in the bottom. Our whole house filtration system can help with this problem. What they are – common contaminants in our area can include nitrates, lead, arsenic, pharmaceuticals, and more. These are not included in the free water test, however, we do offer full laboratory testing at an affordable price. Treatment – Protecting the water in your home is important, however ensuring the purity of the water you are putting in your body is even more crucial. Our Reverse Osmosis drinking water system will give you a peace of mind that your drinking water is healthy, and you are going to fall in love with this drinking water system that can provide up to 50 gallons per day of delicious water.